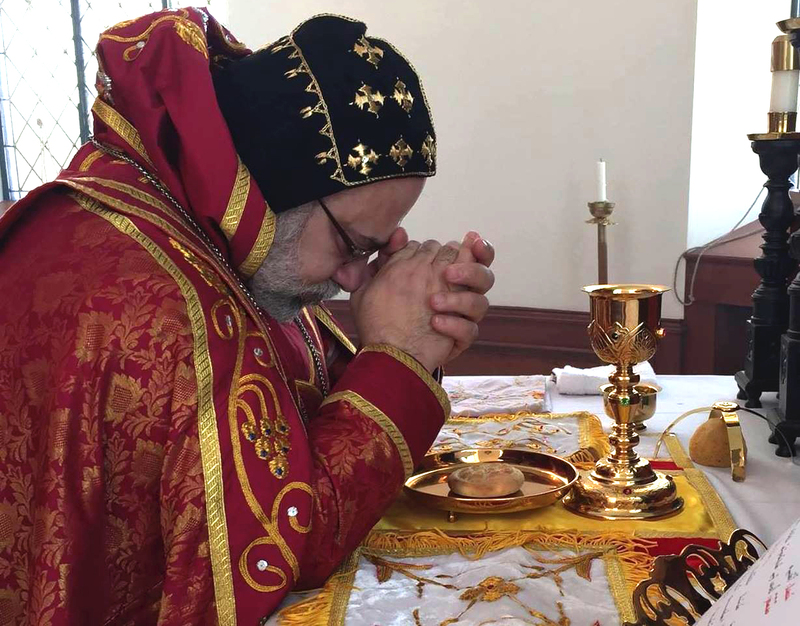 To commemorate the 1500th anniversary of the exile of Mor Severus of Antioch from his cathedral, the Suryoyto Women’s Group, under the auspices of H. E. Mor Dionysius John Kawak, organized their first family event. The keynote speaker Prof. Robin Darling Young from Catholic University of America spoke about Mor Severus: Memory and Exile. In addition, the collaborative oral history project being conducted by Dr. Dina Boero and Dr. Young was presented. The evening concluded with the launch of the Beth Gazo Portal by Deacon Dr. George Kiraz. 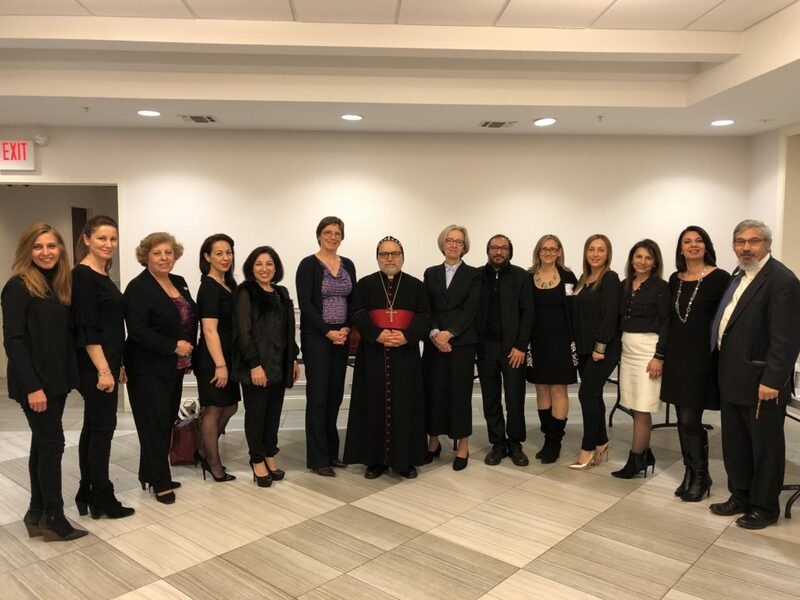 Finally, the attendees proceeded to the Mor Aphrem Center hall for a reception organized collaboratively by the Mor Aphrem Center Ladies Auxialliary and Suryoyto Women’s Group.